All are invited to join us for a time set aside for intercessory prayer for our nation, particularly in response to recent events in the news. We confess, as Daniel did, “We have been wicked and have rebelled; we have turned away from your commands and laws.” We gather in response to God’s clarion call: “If my people, who are called by my name, will humble themselves and pray and seek my face and turn from their wicked ways, then will I hear from heaven and will forgive their sin and will heal their land” (2 Chronicles 7:14). 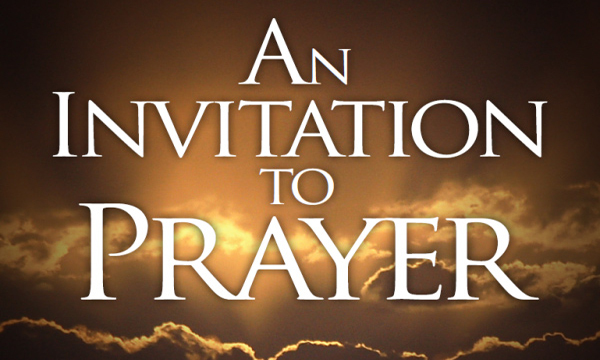 Highway Assembly of God will be open on Thursday, Jan. 31, 2019, to all who would like to pray. You are welcome to come any time from 9 a.m. to 12 noon. Stay for prayer as long as you’re able. Highway Assembly of God is located at 2221 Jefferson Davis Hwy., Fredericksburg, Virginia 22401.